Gold Shield 365 makes protecting your home easy and convenient. Gold Shield 365 uses the effective techniques of Integrated Pest Management, which means fewer products and more exclusion, keeping pests out of your home with proven, long-lasting baits and blocking their entry with physical and residual barriers. 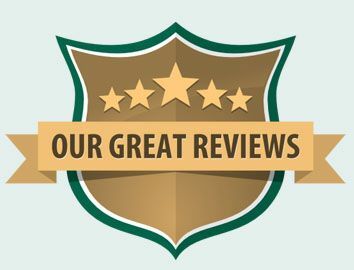 One inspection, inside and out, then 365 days of guaranteed protection against Brown Banded Roaches, American Roaches, German Roaches, Oriental Roaches, Smokey Brown Roaches, Millipedes, House Crickets, Fire Ants, House Ants (does not include pharaoh ants), Rats, Silverfish, Mice, Earwigs, and Centipedes. A service representative will contact you to arrange a good time for the initial treatment. Quarterly, they will continue to apply a protective barrier around the exterior of your home, continuing to shield your home from unwanted pests. Should you have any indication of any pest entries, just pick up the phone and call. The problem will be treated at no additional charge to you. You are guaranteed protection every single day of the year. Program includes a complete initial inspection with you of your home and yard. 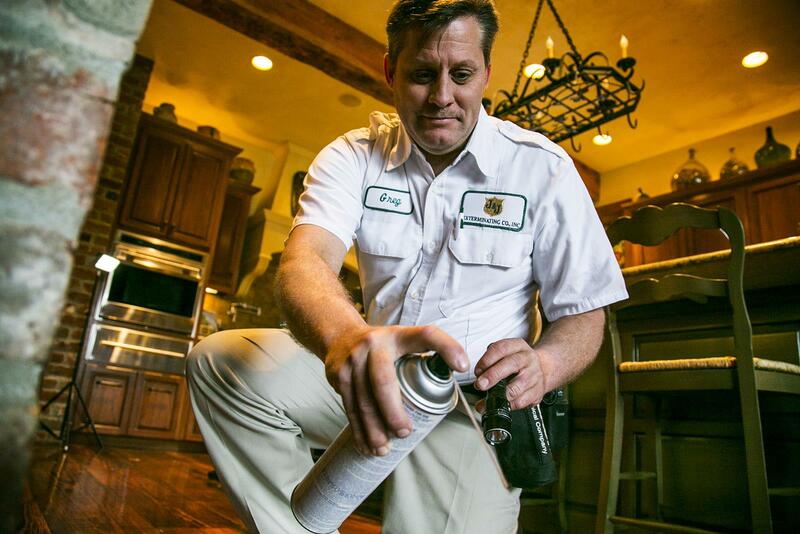 Once the inspection is done, the pest control technician will visit with you about our integrated pest management solutions. If you or any member of your family discloses any allergies to the products used, we will work with you to find alternate methods of treatment. 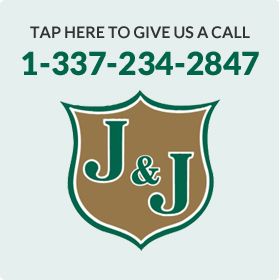 Contact us for rate information in your area. These services are offered to customers as needed. Each circumstance of infestation offers a unique set of problems requiring our technicians to use unique solutions. Some of the pests covered in our other service packages include Mosquitos, Bed Bugs, Fleas, and Termites. Our technicians will evaluate the problem and give you their best solution.